1 How auto date and time works? How to automatically update your time and date? Today we will be covering how to automatically update date and time in your system. We will try to cover all variety of devices from laptop to mobile, linux to windows. Every system provides features to automatically update date and time based on your location of based on the time zone you had provided. Here we are with Auto Update Date and Time. How auto date and time works? Let’s first understand how actually those features that set your date and time automatically works. Your local time will be calculated based on Coordinated Universal Time (UTC), the world’s time standard. 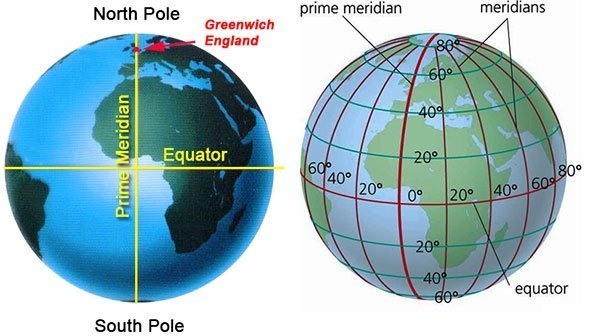 UTC time changes 1 hour forward and backward corresponding to a 1-hour difference in mean solar time for every 15 degrees east or west of the prime meridian (0° longitude) in Greenwich, London, United Kingdom. The offset is expressed as either UTC- or UTC+ and the number of hours and minutes. For UTC + 5:45, which is 5 hours and 45 minutes ahead of UTC time. Automatic date and Time update make use of the Time zone and UTC time to calculate your local time. Once you request for Date and time update, it will look for your timezone and add / subtract it to the UTC time and set this time to your machine. To automatically set date and time in windows click in the Time at the button right corner. Then select Adjust date and time, Or simply right click in the Time and click in Adjust date/time. Now click in the Internet Time tab. Now click in the Change settings… button. Need administrator privilege for changing this settings. Check mark the synchronize with internet time server, select the server and click in Update now. That’s all Your date and time is updated. Click in the time at the status bar and select time and date settings. Select Automatically from the internet. Remember to select your Location (Location of your time zone), you can use map to select if you could not find the location of your time zone. you can set date to auto update in your android phone. First go to Settings, then select date and time settings. Date and time setting is available somewhere in Language and Time setting or general settings. You can select your time zone and there is option Set date and time automatic. For android your can set date and time automatically even if you are not connected to internet as this feature is provided by your Telecom. How can we insert current date and time in MS Excel? Remember this will add the current date and time from your computer not from the internet. 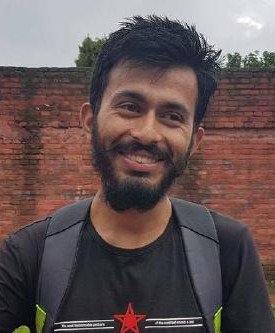 You can use the functions =TODAY() for current Date and =NOW() for current Time. You can use keyboard shortcuts to insert date and time. To insert the current date, press Ctrl + ; . To insert the current time, press Ctrl + Shift + ; . To insert current date and time in Ms Word Document, place the cursor where you wanted to insert the current date and time. Now Click in the insert and select Date and time tool, which is on the Text group. How a dialog box will appears, from there select the date and time format and click OK.
Just as in the ms Excel you can insert date and time in Google sheets with the same keyboard shortcuts. and the today and now functions.